usatodaysnews.com - Real or Satire? usatodaysnews.com - Real or Satire? Two articles from usatodaysnews.com have been making the rounds. He didn’t and he wasn’t. 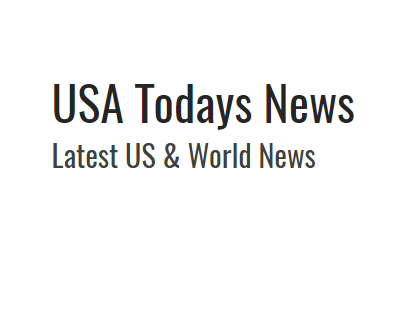 usatodaysnews.com attempts to circumvent casual fact-checking by removing the site’s “right-click” functionality. There is no copying the text and pasting into search engines to find other sources with the exact same article. This also means you can’t right-click on an image to search Google for the image’s origins. These are all Catfish-style tips for finding the validity of an article — and it represents a very deliberate attempt on the part of the site’s creators to make it harder for a visitor to try and determine if a story is real or not. Other fake-news sources for the impeachment article include: The Last Line of Defense, Independent Reports, and American Today.
. . . if you believe this crap you’re a real dumbass. We’ve discussed the scheistiness of The Last Li[n]e of Defense here. But what does Last Line‘s Disclaimer tell us about usatodaysnews.com’s culpability in spreading fake news? Sorry, that’s not how journalism works, son.